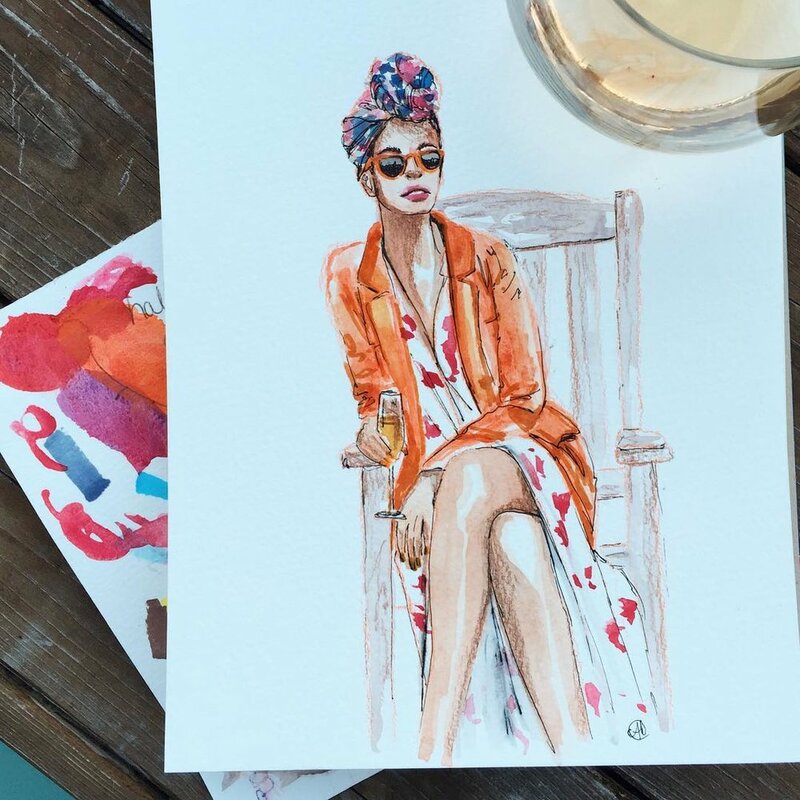 Amy has been sketching and painting fashion since middle school. From live painting, to sketches, gifts, and editorial illustrations she loves to experiment and play with materials, and mediums. Currently accepting commision requests. Interested in purchasing an original illustration or print?